SDS School Records Management can confidently scan and index every page of your archive into a relevant subject category. For example: articles, obituaries, book reviews, speech day, poems, sports (often followed by sub-categories such as Fives, cricket, or rugby). Typical multiple Boolean searches that can be made include searching for documents by date, author, title, keyword, document type, and words which appear in the body text. As the client, you define the categories and search criteria to best suit your archived material. 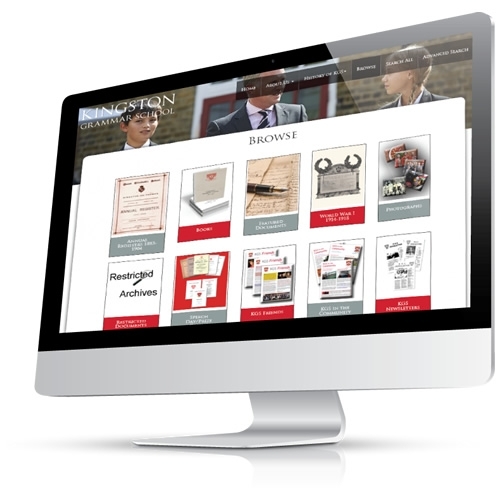 We have recently completed a digital archive of “The Harrovian” (from 1828 to the present day), which is thepublication of Harrow School. This is fully searchable and available online, and is hosted on our own servers. For Christ’s Hospital School we have archived various handwritten archives including: ‘The School Anthems’ –113 A1 sheets of school songs dating from 1610-1862; the Christ Service book – detailing pupils attending navigation courses in readiness for the Royal Navy from 1675-1887; also a 1787 book detailing thedepartments and personnel roles in running the hospital; and the detailed Memoirs & Experiences of a Blue Coat Boy from 1808-1814. 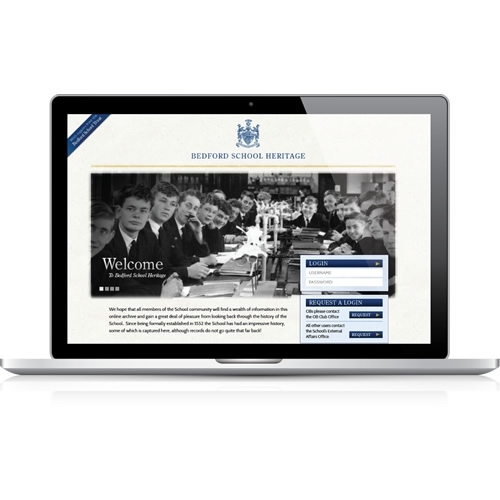 For St John’s School in Leatherhead we have digitised their entire history of archives including journals, photographs, slides, war memorial, student record cards, fixture lists, school register, school lists and roll calendars. All archives are accessed online using via username and password access to control security.